To celebrate Veteran's Day! We are happy to offer a FREE Hearing Test and Consultation! 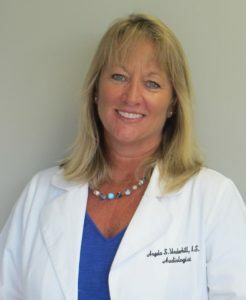 Welcome to Angela Underhill Audiology! We strive to provide the most complete and comprehensive hearing aid services and high quality products to our patients at affordable prices. Whether you are seeking hearing diagnosis for the first time, or are interested in returning care for existing loss, we would love to work with you to see how we can help. Based out of Virginia Beach, VA, we have been serving the community’s hearing needs since 1987. 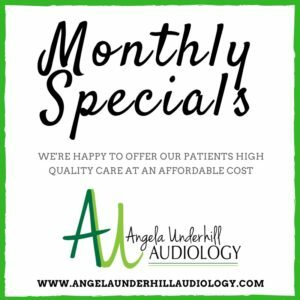 Call or email the Angela Underhill Audiology team to request an appointment today. Save time by filling out new patient forms prior to your appointment.